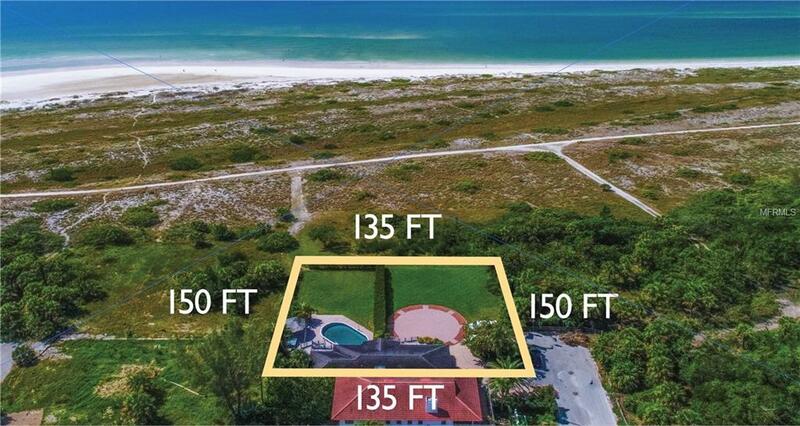 Rare opportunity to purchase LAND in one of the most exclusive waterfront areas west of trail neighborhoods. 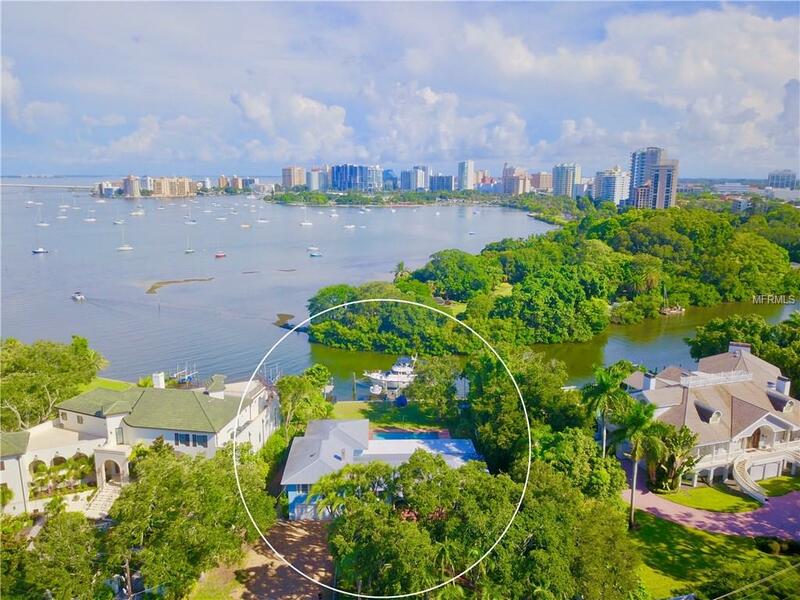 Breathtaking views of Sarasota Bay and Golden Gate Point! Centrally located between Lido Key, Siesta Key and downtown, our art venues, fine dining shops and night life. A short drive to Sarasota Memorial Hospital. Bay Point is rich with Sarasota history as one of the first communities in the area. It is beautifully maintained and a walk-able area with pleasant views, city lighting and designated open spaces. While the neighborhood is beautiful, the best views are from the rear of the property which overlooks Sarasota Bay and Selby Botanical gardens. If water sports are your thing, the water access provides an excellent place to launch your boat. The current owner docks a 48 foot yacht which draws 4.5 feet. It provides excellent protection and at the same time allows quick access to Sarasota Bay and the Gulf of Mexico without bridges. Add to it a pre-construction Anchor Home, the Marquesa Waterfront, as an example of what could be built. The property is being sold as an opportunity to purchase gorgeous land and to build your dream home in one of the most unique and beautiful neighborhoods in Sarasota. The property is offered at $4,295,000 for the land, and $3,325,000 for this home to be built.